The fast rolling tread gives super-low rolling resistance. 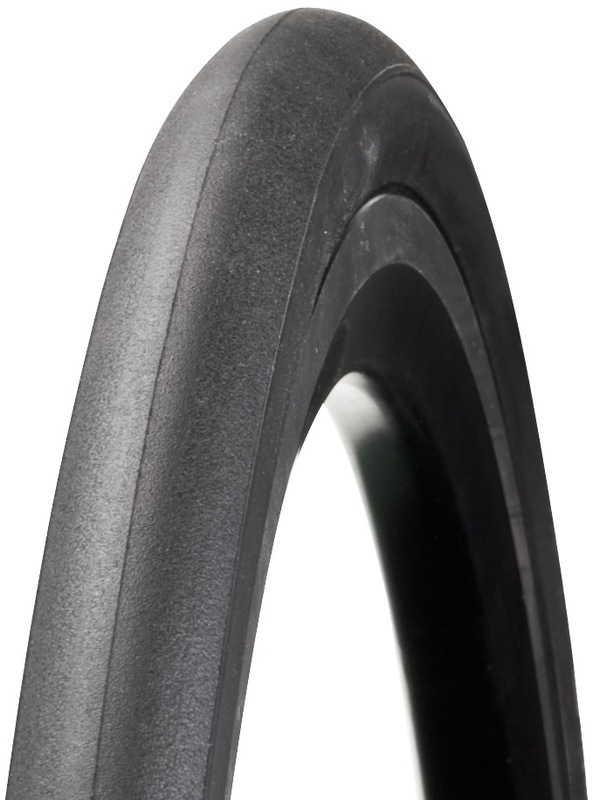 The Aero Wing bead eliminates the gap between rim and tyre for ultimate aero advantage. The Hard-Case Lite sub-tread material protects against punctures.